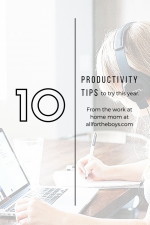 I didn’t start early with the boys doing chores so we’ve had some trial and error in finding what works well for us. One thing that’s always been known – I need to make it very clear what I want/need done. 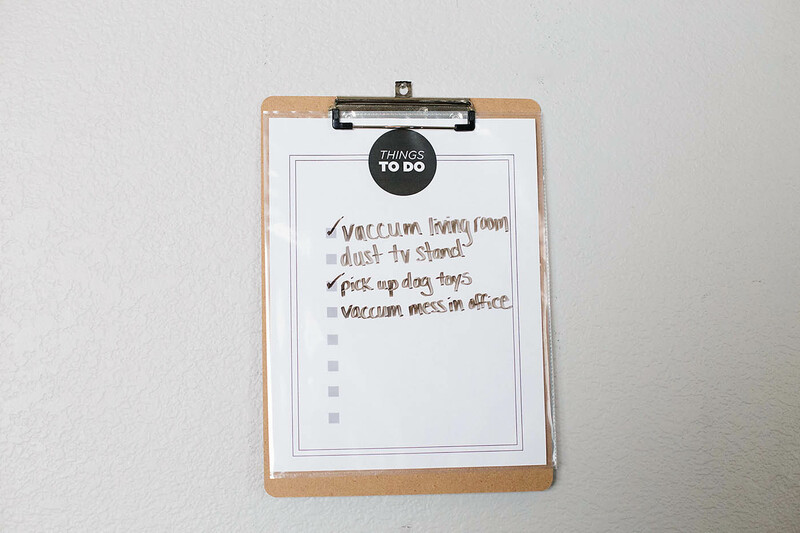 Make sure they realize chores are something everyone in the family does to keep the house running. Use whatever incentive (or not) program that works for you and your kids. My kids get their allowance (a certain price for each chore set up on My Job Chart) if they do their chores without asking and without complaining. If they don’t, they still have to do the chore but they don’t get the reward of getting the job done well. Let them assist in cleaning supplies or appliance purchases. If they think your equipment is cool (or smells good or whatever) they’re more likely to be excited about using them. 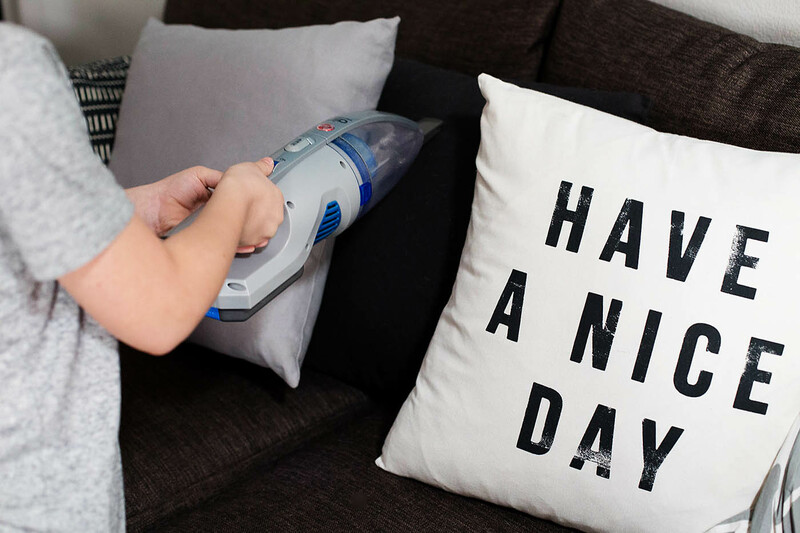 We recently got a Hoover Air™ Cordless 2-in-1 stick & handheld vacuum. The boys love using it! Have you ever seen a teen/tween try and get an entire room vacuumed without unplugging and re-plugging in a cord? It was a regular site around here (as was a dog pulling out the cord from walking through it). 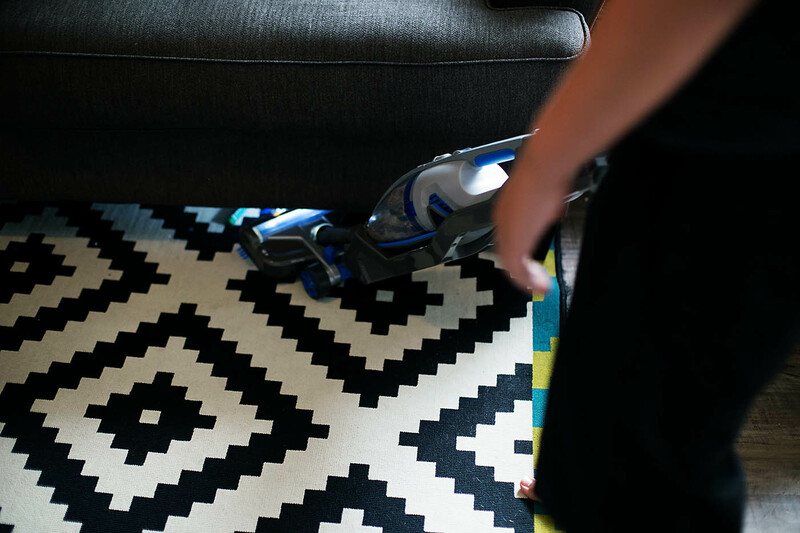 Having a cordless means no tripping or tangling but also no throwing the cord haphazardly around the vacuum before putting it away. Actually, Hoover has a line of 4 cordless cleaners (3 vacuums and a hard floor wet cleaner) that use the same interchangeable battery which I thought was cool. The LithiumLife batteries have double the capacity of our standard 18-volt lithium Ion batteries which means longer runtime and fade-free power. 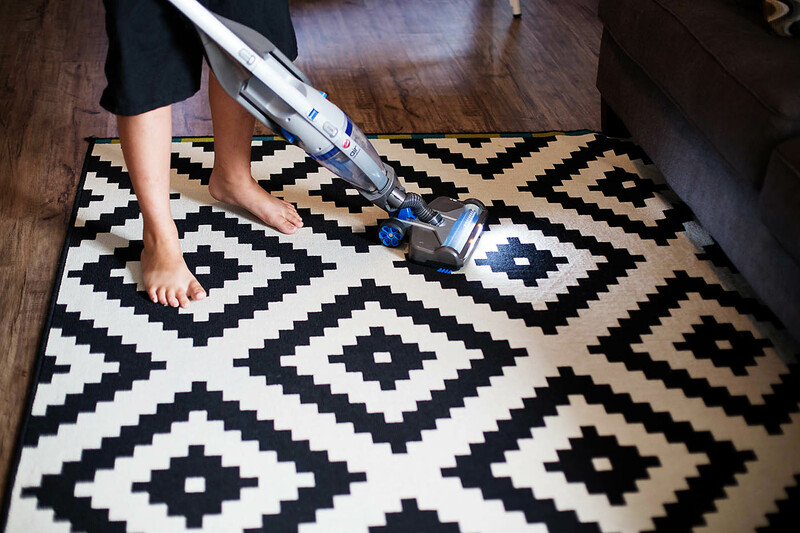 This vacuum is light and perfect for quick jobs around the house. 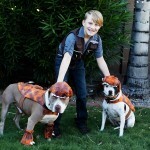 We love the light which makes it so much easier to see the dog hair that was missed and the boys love the handheld option for picking up dog messes or popcorn they’ve spilled on the couch! 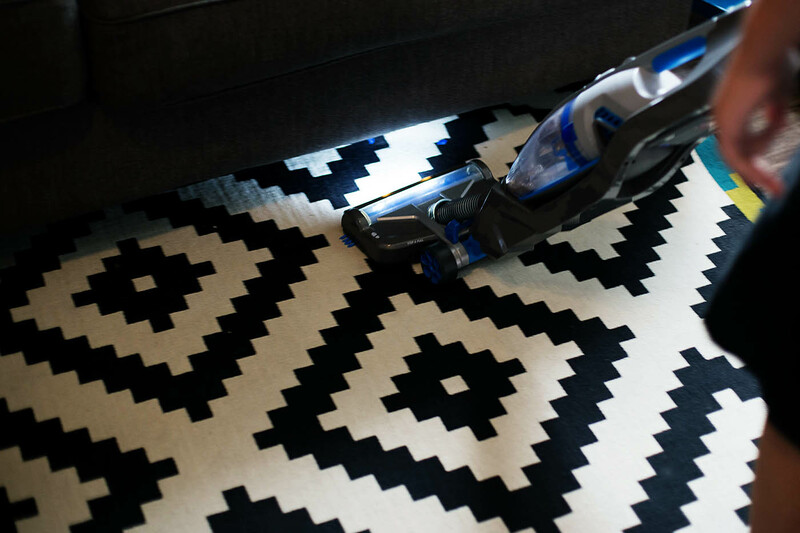 Even this light vacuum has Windtunnel 3 technology that has the suction power to lift and remove dirt. Most of all, the boys love using it because they had a say (or they think they did) in picking it out! 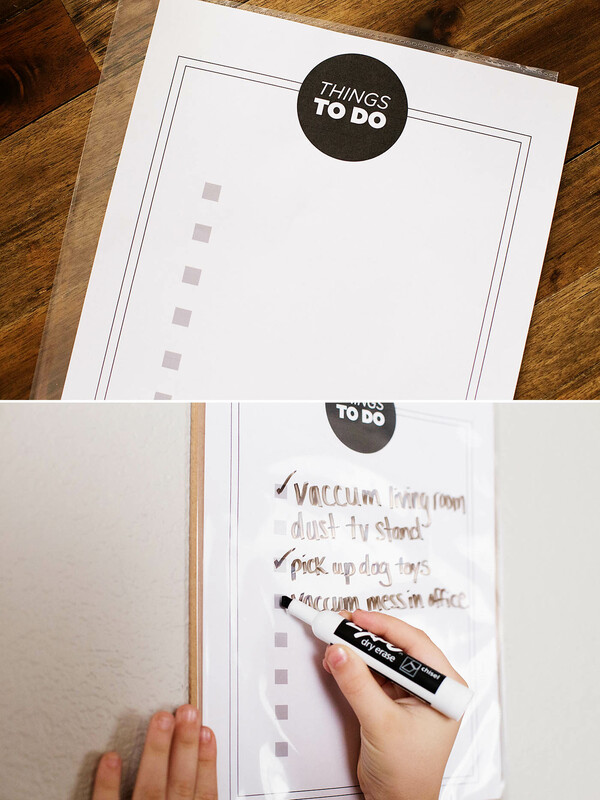 You can print off this same To Do list HERE if you’d like. 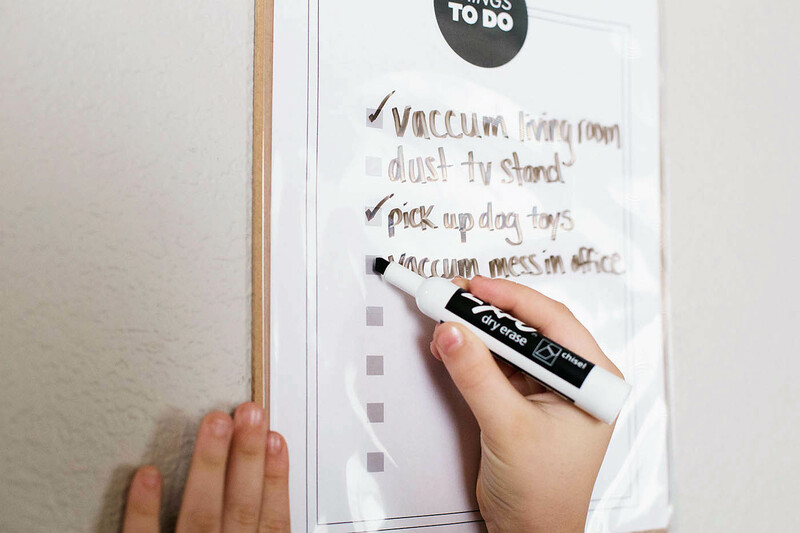 You can put up a paper version, place it in a page protector and use a dry erase marker like we did here or even put it in a picture frame to write on if you plan on keeping it up for a while (like our countdown). 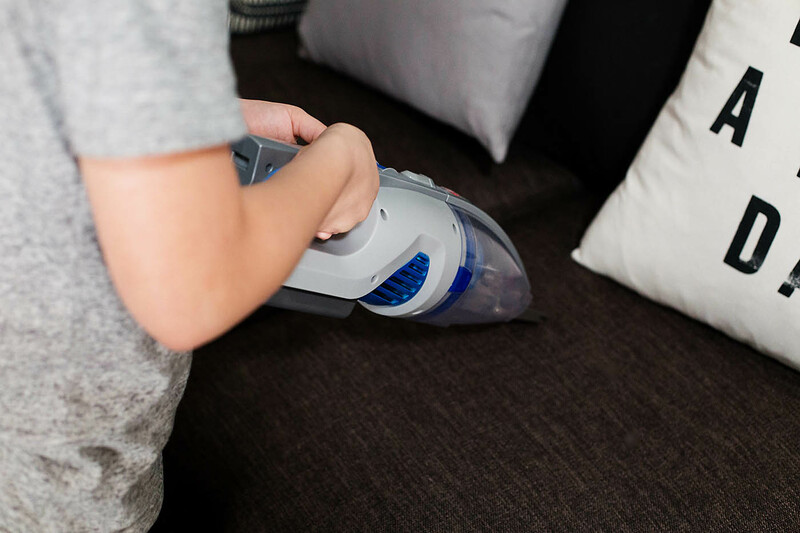 What are your chore tips for older kids?! I’d love to hear! New STAR WARS: The Force Awakens Posters!